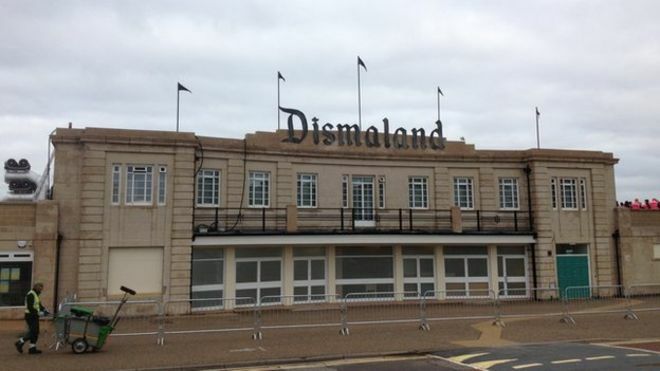 Dismaland: Theme park with a Banksy twist? 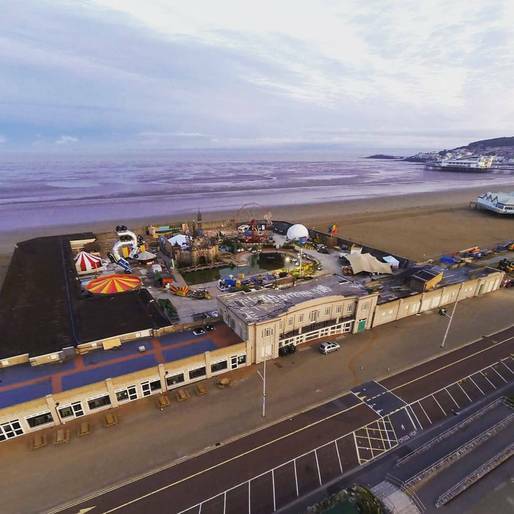 Britian's seaside town of Weston-super-Mare is rumoured to be the home of 'Dismaland,' one of Banksy's biggest projects. Tropicana, an abandoned swimming bath, is rumoured to have been transformed into a parody of a theme park by the enigmatic street artist. Another indication that this is in fact the doings of Banksy is Holly Cushing, who is thought to be Banksy's manager, having been spotted at the site. 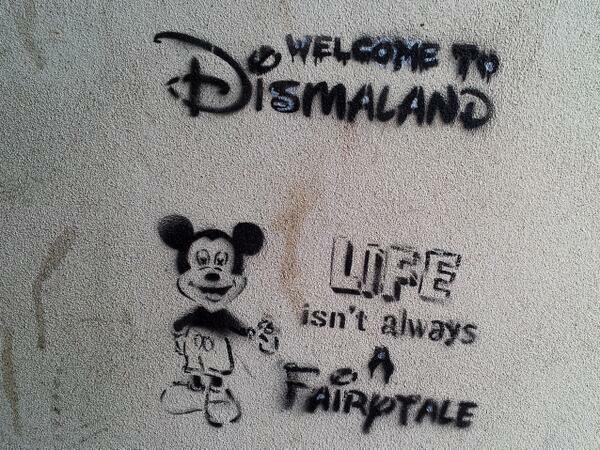 In 2012, Banksy created a stencil work which read: "Welcome to Dismaland...Life isn't always a fairytale." 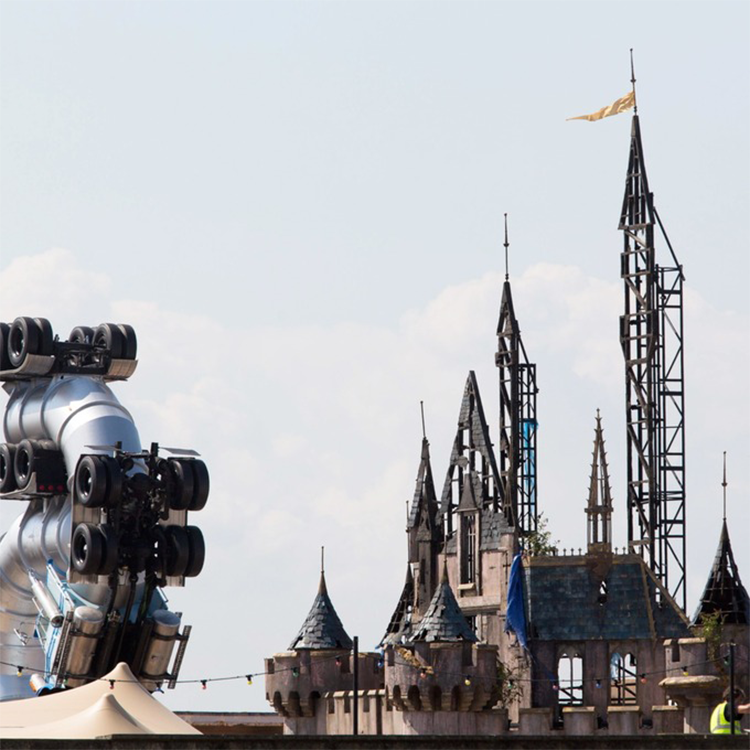 The 'theme park' is expected to open to the public tomorrow, expect more Banksy twists and turns! Find all Banksy auctions here!